The Aspenwood II Townhouse Development is made up of 16-three storey units in the Southeast corner of Vancouver BC Canada. 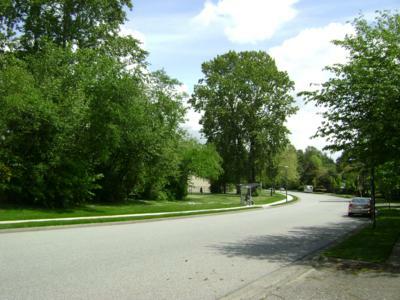 This area, called Champlain Heights, is full of many townhouse developments which have forest and walkways between each. It has trees and parks throughout and nearby. It is a quiet area with short and curved driveways and sidewalks for cars, buses, bicycles and pedestrians. 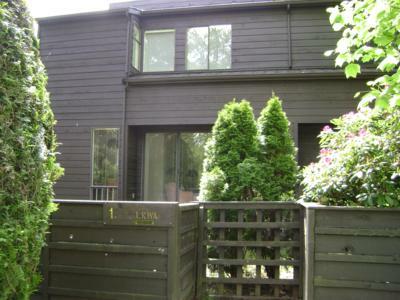 The 16 units are chocolate brown cedar siding and fences which blend well with the surrounding trees. 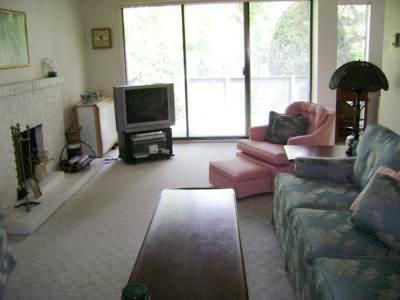 There are many large windows and patio doors facing every direction, depending upon the unit. Each unit has at least two patios - one each front and back - and some also have balconies. Each unit has two undercover parking spots for cars and vans, this area provides access to the basement of each unit. There is also a common walkway from Rosemont Drive which provides access to the main floor of the units. This property can be accessed from the underground parking area and the unit will be entered at the basement level, right next to the unit's own parking spot. A den is at the entry of the basement level from the outside it has cream walls, many pictures, desks, chairs, computer cabinet, dressers, and bookcases and a closet with mixed brown carpeting. The second two-thirds of the basement is behind the wall and door which is the storage area as well as including the sink, washer, dryer, freezer, furnace and hot water tank. Stairs go from the basement up to the main/first floor and enter a hallway with the door to the outside patio entrance. 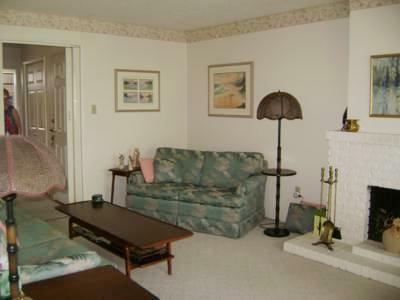 To the left is a living room and dining room with cream walls and carpeting and a border print ceiling level. There are floor to ceiling windows facing the north patio and park across the street. 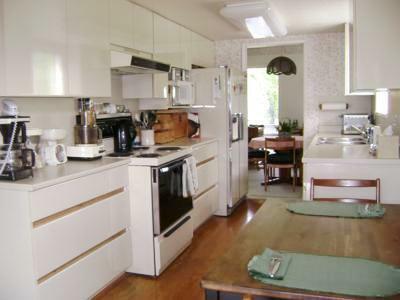 To the east is a kitchen with European-style cupboards plus a stove, dishwasher and fridge in an almond beige color. 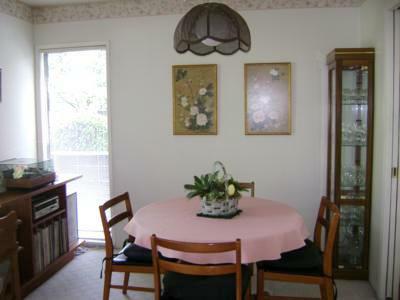 It has a table for meals, hardwood floors and wallpapered walls. 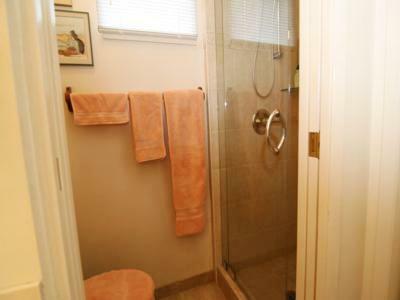 To the right is an bathroom with a sink and a toilet plus two closets in the hallway. 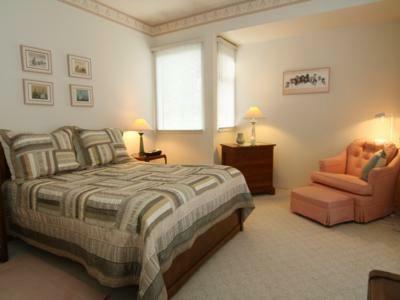 Stairs go up to the second floor which is also cream in colour and cream carpeting with border prints in two of the bedrooms and the main bathroom. Looking left in the hallway is a large closet. 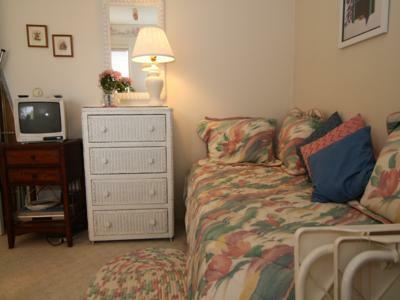 Further left is a small bedroom facing north which holds a single bed, dresser, desk, chair, TV and closet. 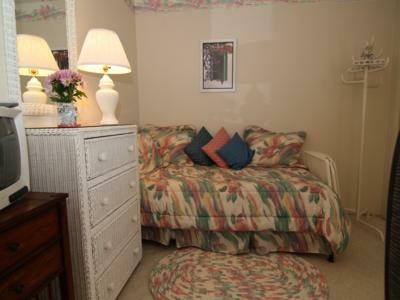 Across the hallway is the master bedroom which also has an ensuite bathroom with a sink, toilet and shower. 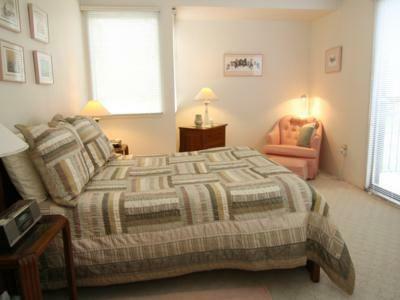 The bedroom has an east-facing patio with large patio door/windows. 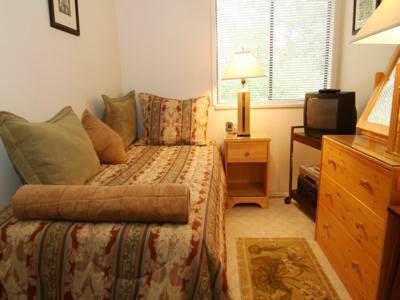 It is furnished with a double bed, three dressers, bedside tables, a chair, television. 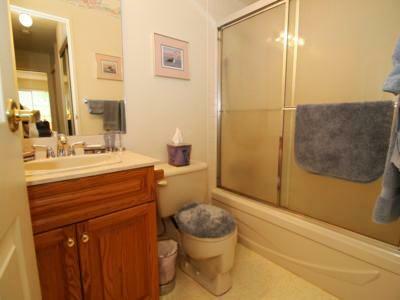 To the right is the main bathroom with tub/shower, sink, and toilet. 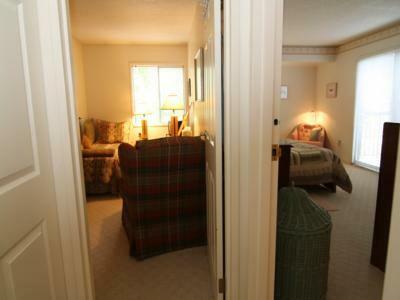 In the hallway is another closet for bed linens and towels and blankets plus cleaning supplies. Vancouver is the third largest city in Canada and is known for its cosmopolitan and cultural society it is surrounded by water to the south, west and north. 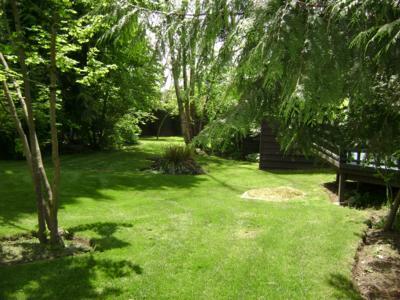 It is very green with parks, forests and a moderate temperature. Vancouver has very many restaurants of every ethnic variety it also has symphonies, dance, theatres, movies, and many sporting events. There are many trails for walking and cycling in the parks and along waterways. In the summer there are many beaches and pools year round there are community centres in each neighbourhood with pools, gyms and ice skating rinks. There are lots of areas for shopping and many malls throughout the city and neighbourhoods. Metrotown has over 400 places/services and is a mall 10-15 minutes from Champlain Heights. Aspenwood II is on Rosemont Drive and is accessed on the west side of Champlain Heights from Kerr Street. Kerr/Rupert travels north to the Pacific Ocean and south to the Fraser River and is the major street on the east side of Vancouver. 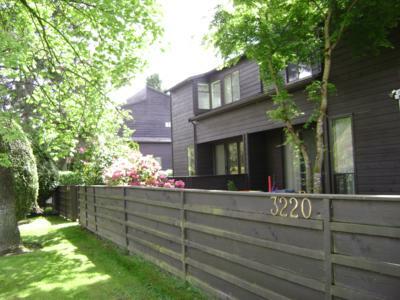 This development is but 5 minutes from the Fraser River and Marine Drive. Marine Drive has three bridges across the Fraser River to Richmond one of these bridges also provides access to the airport about 15 minutes from here. Kerr/Rupert streets to the north reach Highway #1 which is about 15 minutes from here and goes over the bridge above the ocean to North and West Vancouver, the ferries at Horseshoe Bay and connects to the Sea to Sky Highway to Squamish and Whistler.All of the major roads in Vancouver, either going east to west or north to south have access for cars, trucks, buses, bicycles and pedestrians. The buses on Rosemont have three stops going east and 3 going west these will take one to the SkyTrain as well as to other buses on major streets going across town, as far as into the University to the west and into Burnaby City to the east. Sleeps 1 additional guest on a cot on request.